Hello to everyone out there. As it is very tiring to read through all the irrelevant posts on Pepe just to find the Live 2017 tour posts (in total contradiction to what the threads title suggests, I decided to create this new thread for all you who want to discuss Céline' s life. Please use this thread to share your opinions and leave the other threads to their theme. The pledge is also to the moderators so as to approve this thread, as it is a demand by many fans. This is ridiculous. I can't believe Celine and Pepe have there own topic now. Maybe I'll make a topic titled, "Celine & Smoked Meat" 🍖 while we are it! Maybe I'll make a topic titled, "Celine & Smoked Meat" �� while we are it! It's too late in the night to be laughing like this!!! I didn't know love until they loved me back to life because somebody loves somebody! Le temps qui compte pour Celine est maintenant! He should have got his art kit out. 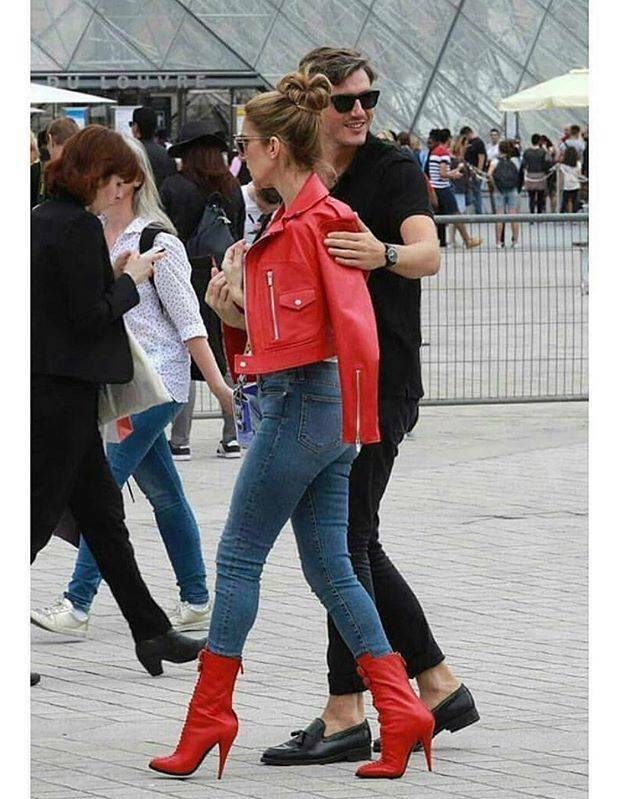 imagine the trauma if Celine would have a real lover . Really? Pepe talk about Le Ballet dance moves stays in the Tour thread but other Pepe topics stay here? It's going to get confusing. What if you wanted to make a joke about Le Ballet dance moves but you need to reference what happened the day before on their dinner date. Then we will be splitting hairs. All spontaneity and humor will be lost. Feels robotic. That would require it's complete forum. Videos of dates posted here. I don't want to miss them. i know, but a lot of are tired to hear about Pepe, it is just a matter of respecting their wishes. Now i would appreciate to not be bothered in this thread, respect is a two way street. depending on which topic/thing, lets leave it at that. 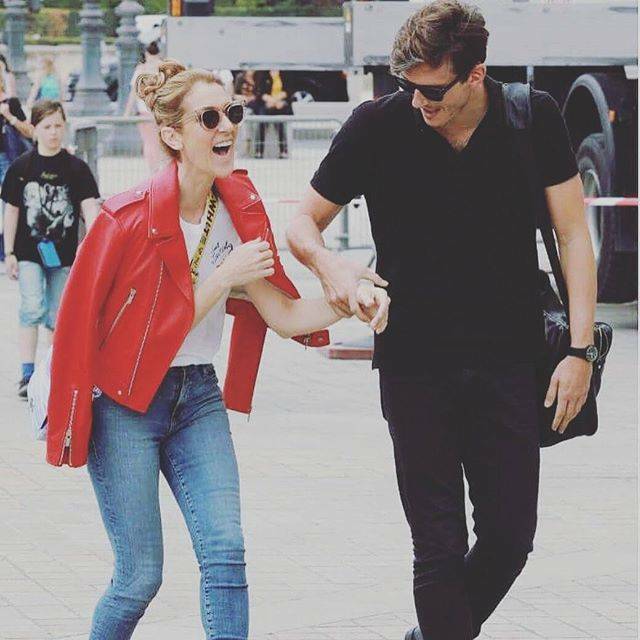 Can we have another one about Céline & Garou? 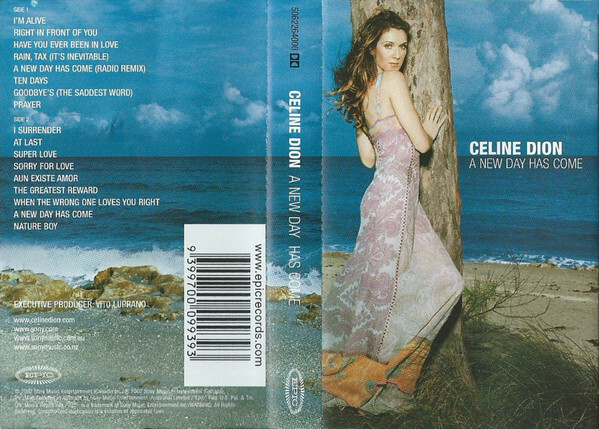 And what about Celine and the versatile water bottle? She's jealous now!! 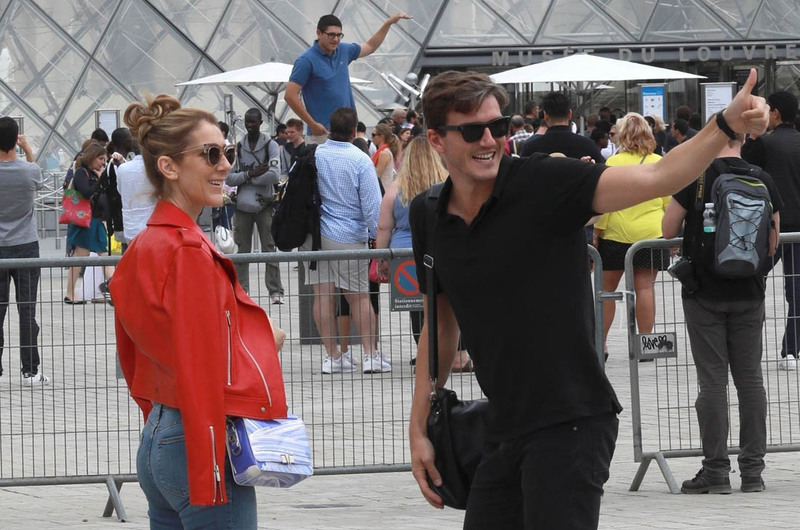 From yesterday when Céline and Pepe were performing. Céline is very distracted lol and Pepe is giving her this smile when he notices..
Look...there's a Hair Pull during LB on the 24th in Birmingham. We are sooo stoking the flames, all good fun. Edited by anna, 28 July 2017 - 07:29 AM. Edited by anna, 28 July 2017 - 11:26 AM. Why would that be a trauma? I would be happy for her. DUDE did you guys noticed how they've switched up the first part of the routine of Le Ballet yesterday from Birmingham? I wonder if it was changed because maybe she was getting a little dizzy with her head thrown back during the heart beat had gesture? Edited by anna, 28 July 2017 - 12:13 PM. How could you not love this woman! Yeah, they're coming in here to complain too. What the heck.